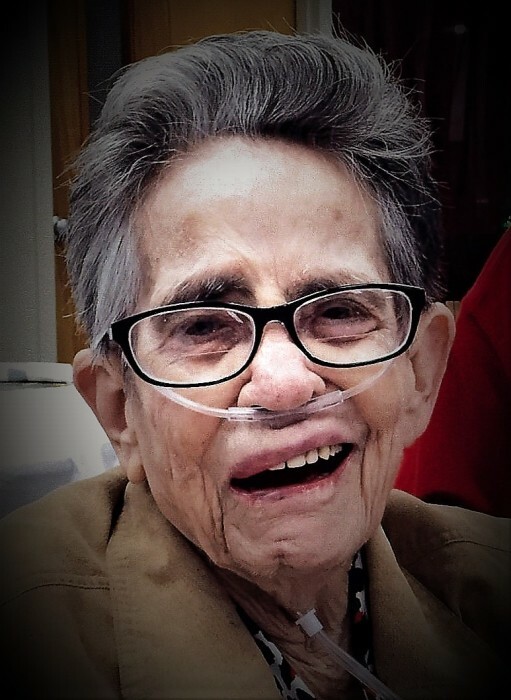 Mrs. Marlyn Pitts Steele, 84, a resident of Lanett, AL passed away Saturday, January 26, 2019 at the Lanier Nursing Home in Valley, AL. Funeral services will be held at 2:00 PM EST Monday, January 28, 2019 from the Plant City United Methodist Church with Rev. Milton Newton officiating. The Family will receive friends at the church one hour prior to the service. Burial will be in Resthaven Cemetery. Mrs. Steele is survived by a son, Jeffrey Pitts; two sisters, Wanda Cauley, and Charlotte Brown, two brothers, Ralph Pitts (Cathy) and Jerome Pitts; and a number of nieces and nephews. She was preceded in death by her husband, Ralph Edward Steele and her brothers and sisters, Leonard Pitts, Ted Pitts, James Owen Pitts, Henry Pitts, Little Sister Pitts, Brenda Pitts, Beverly Ann Pitts, Janice Hodges, Marthalene Huey and Nellie Ruth Elmore. She was born in Randolph County, AL on February 13, 1934. She loved her church, and was a devoted and caring servant of Plant City United Methodist Church, who ushered in the spirit of the Lord. In lieu of flowers, memorial contributions may be made to Plant City United Methodist Church.